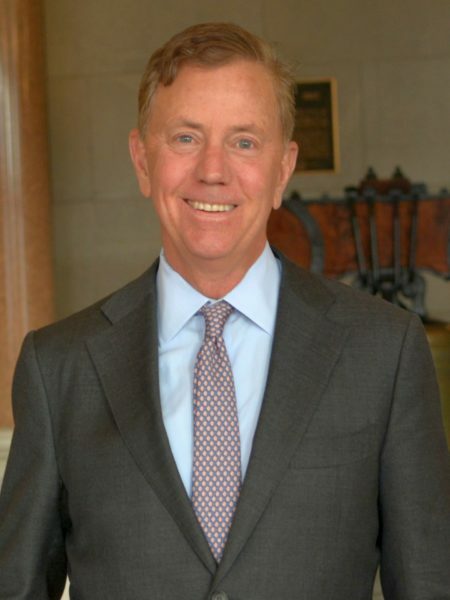 Home > Governors > Edward Miner “Ned” Lamont, Jr.
Ned Lamont was sworn in on January 9, 2019 as the 89th governor of Connecticut. Lamont started his own company, taking on the large and established giants of the telecom industry. Under his vision and stewardship, the company grew to serve over 400 of America’s largest college campuses and 1 million college students across the nation. 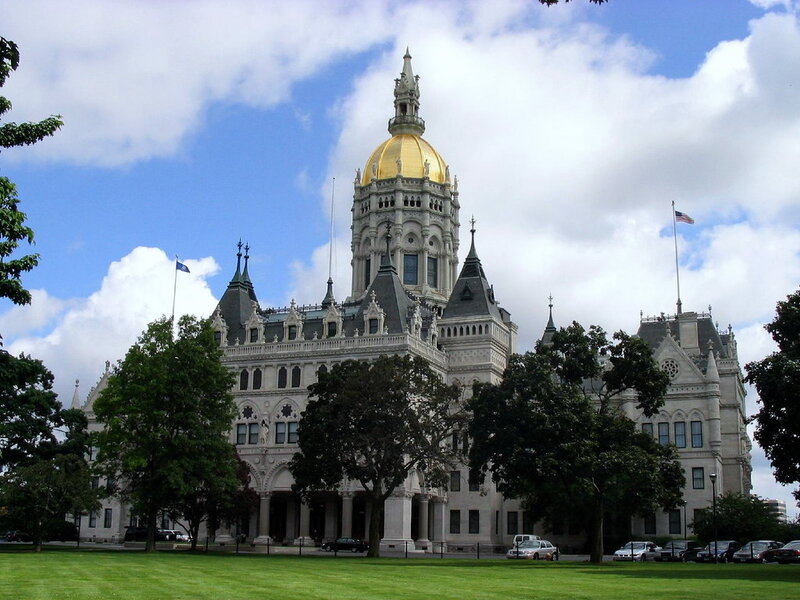 As governor, Lamont will draw on these varied experiences to challenge the conventional wisdom in Hartford and get our state back on track.